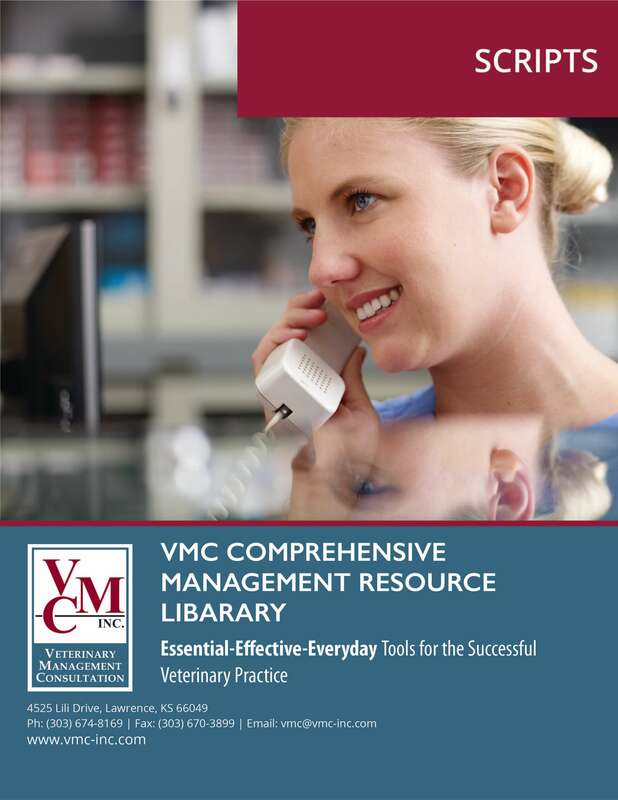 Red Tag Inventory - Reorder Tags - Veterinary Management Consultation | VMC, Inc.
Reorder your tags for the red tag inventory control system. Red Flag Re-Order Tags are pre-printed cards used to help you control inventory in your practice. One side of the card allows you to print the product number, description, company from which the item is purchased, re-order quantity, retail price and notes. On the back of the card you are able to track the date of re-order, the amount you purchased and the price paid. 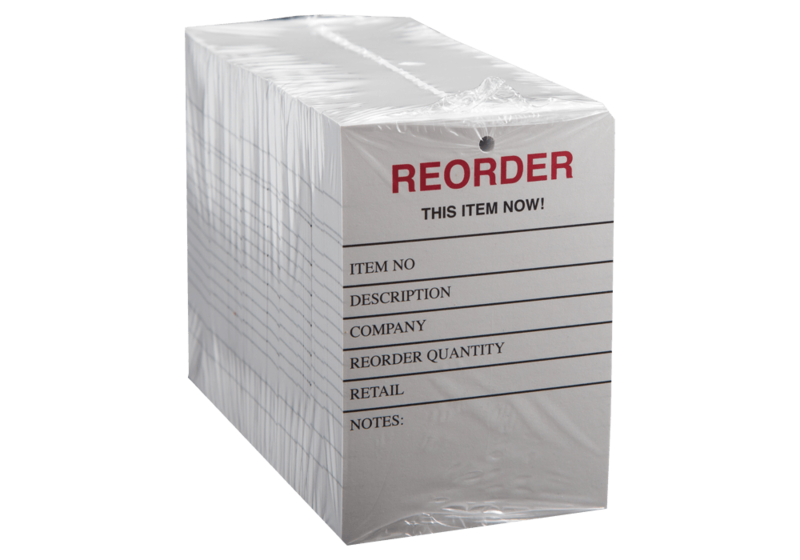 These cards are designed to be placed at the re-order point of your inventory, once the product is depleted to its re-order point the tag is removed, place in a box or on a hook to let the inventory manger know the product must be re-ordered. The amount to be re-ordered should already be indicated on the card, once the product is received by the practice, the amount received and price paid should be noted on the back of the card. The card is then affixed to the product at it's re-order point. The dates on the back of the card will inform you of what your shelf life is on each product. 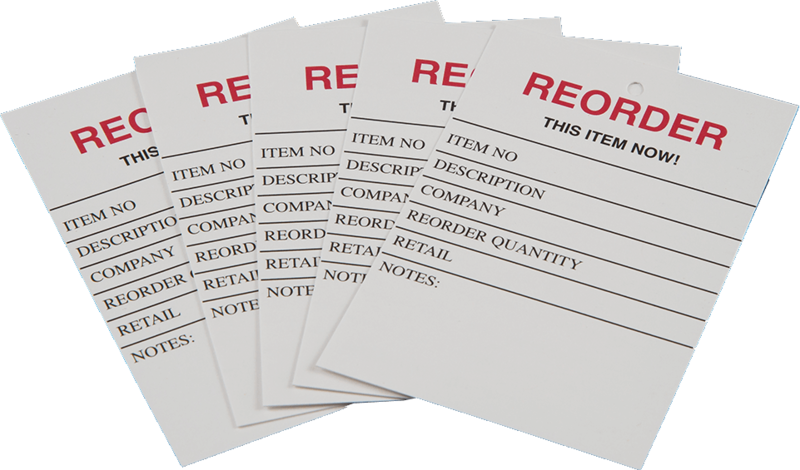 Red Flag Inventory Control Tags can be used as a stand-alone inventory control system or can be used with a computerized system for those items that do not go through the receipting process. 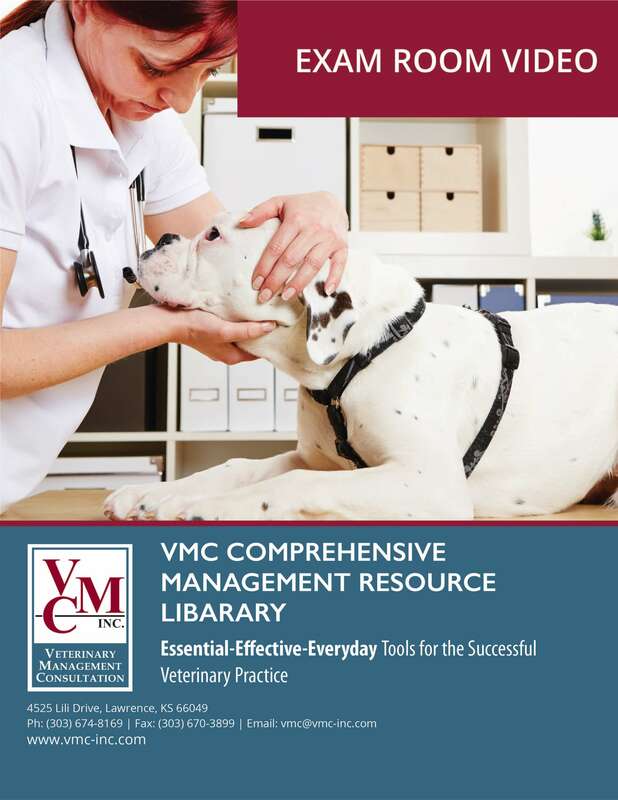 Packed with forms commonly used to enhance everyday practice management activities. Includes in-hospital tracking form, patient visit form, pre-anesthetic surgical release form, surgical consent form, canine and feline pre-exam checklists, exam room report card forms (small animal, avian, equine and exotics,) "biography" forms (puppy, kitten and exotics,) standardized discharge order form, payment agreement form, sample collection letters, controlled drug log form, cash drawer worksheet and client questionnaire. Effective client communication is essential to your practice's success and to the well-being of the patients you serve. An educated and informed client is more likely to comply with recommendations and to value the services their pet receives. This package of forms includes Lifetime of Wellness for dogs and cats, TLC Boarding, Kennel Camper Cards, Geriatric and Dental Targeted Marketing Letters, Dental Grading Report, Internet Pharmacy Client Response Letter, Purging Letter, Laboratory Test Results Worksheet and Care to Share cards. Does your practice write up the same health care plans over and over again? 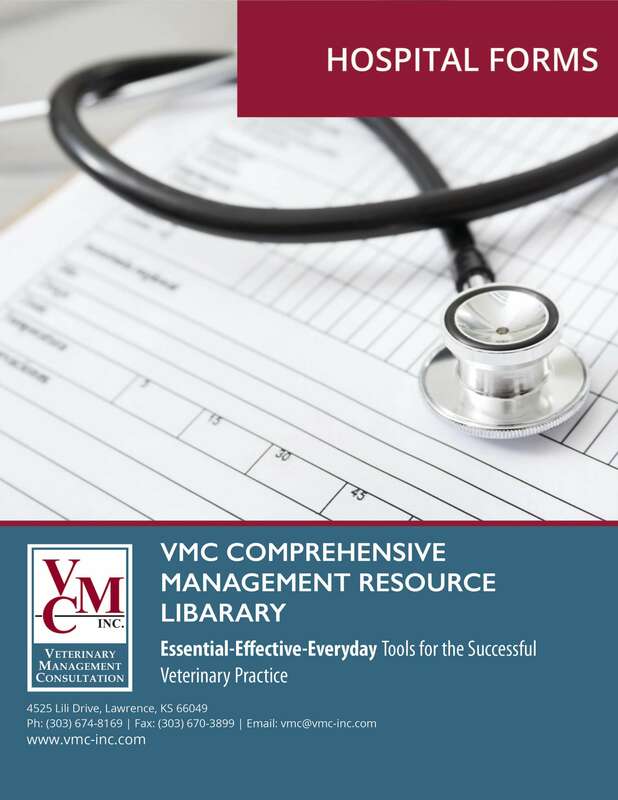 Standardized Medical Care Plans save not only your valuable time and effort - they also ensure standards of care; help clients better understand their pet's diagnosis, explain the treatment and itemize the costs of the services rendered. This section contains itemized estimates covering the areas of dermatology, ears, x-rays and work-ups, eyes, genital/urinary procedures, gastrointestinal, orthopedics, respiratory/heart and dental as well as other elective and non-elective services. Medical Care Plans include a description of the condition and its treatment. All fees can be automatically updated by using the master fees feature. Consistency and structure are imperative to your hospital's daily managerial and personnel operations. A health care team that is provided with guidelines, boundaries and direction is more likely to comply with management's expectations, especially when those expectations are clearly and concisely articulated. This section of forms includes suggested protocols and templates for establishing your expectations in writing. Set your healthcare team up for success! Personnel management can be a challenge. Let us help you make it more manageable with this set of forms designed specifically for human resource purposes. This section includes pointers and samples for writing advertisements for open positions; help for interviewing and checking references; sample letters of job offer; attendance records; and career development plans. You'll find an employee warning notice, corrective action form and discrimination complaint form. There's even a termination checklist and employee exit survey. An employee policy & procedures manual is an essential management tool that outlines all policies and procedures that relate to employees. 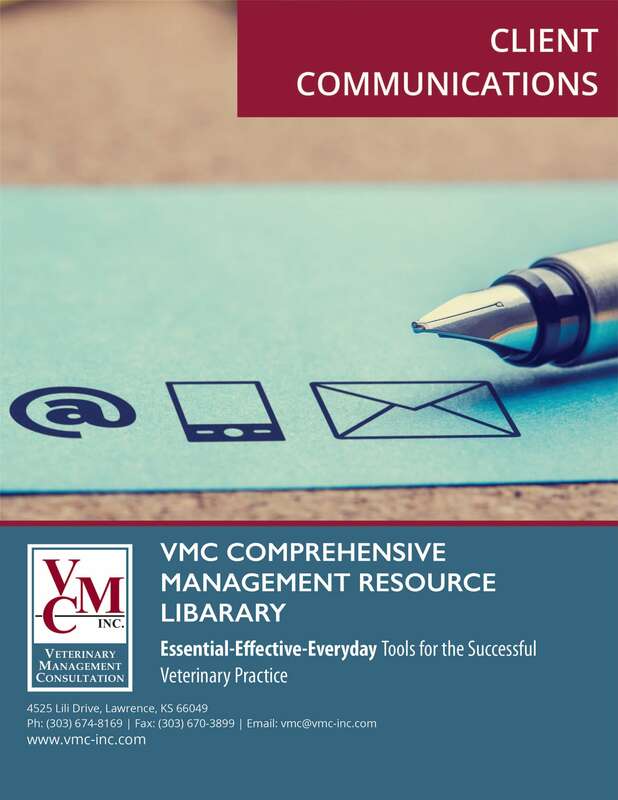 An effective manual facilitates communication on important issues and demonstrates compliance with state and federal policies. Sections within this manual template cover employment status, discrimination, non-solicitation, personal conduct, paydays, timecards, overtime, work schedules, attendance, benefits, uniforms/grooming, employee reviews, incentive program, leave of absence and disciplinary protocol. By creating job descriptions for all positions within your practice, prospective employees know up front what a job entails. A good job description clearly outlines an employee's duties and responsibilities, providing a framework that supports accountability while equipping the employee for success. This section contains 36 sample job descriptions for health care team members, including: front desk, kennel, technical, associate, management and other positions. These job descriptions include wording critical for legal compliance. Phased training programs take a comprehensive view of all the duties and responsibilities of a given job and divide them into training periods referred to as phases. These programs provide an "itinerary" for new employees, allowing them to be trained gradually so that they are not overwhelmed as they initially enter the practice. One of the factors in staff turnover is a lack of structured training. Don't "throw them to the wolves". Providing this structure in the training process allows employees to be trained to a higher level of skill and expertise. This package contains sample phased training programs for front desk, technical, associate, management and other positions. Employee evaluations are essential in developing a well-informed and motivated team. Don't leave team members wondering if they're meeting expectations or how they can improve their value to the practice. 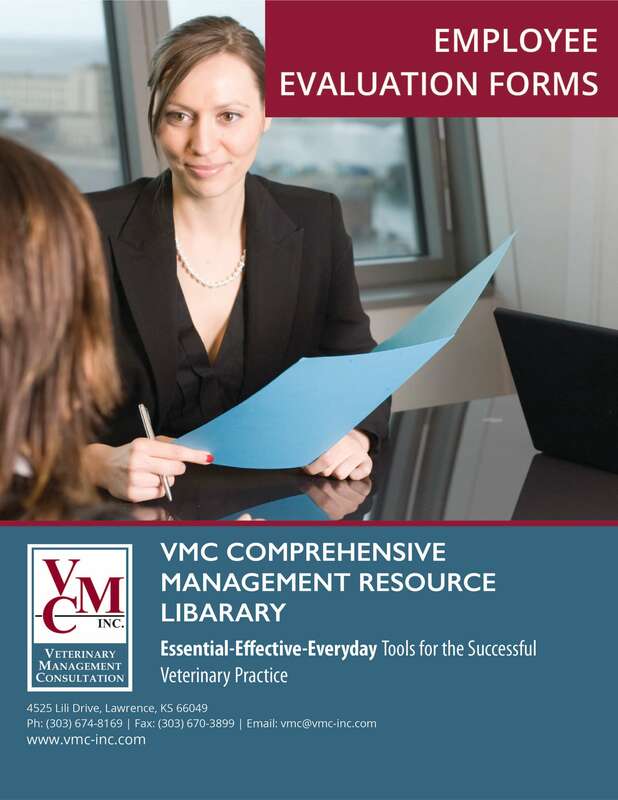 This package contains sample evaluation forms developed specifically for veterinary practices. Included are front desk, kennel, technical, management, associate and other position evaluation forms. This section helps you incorporate an effective employee incentive program that motivates employees and creates a team effort within your practice. Bonuses are based on individual performance and your practice's increase in gross income - so those who contribute more receive a greater reward for their extra effort! General implementation information, calculation forms, and three job-specific evaluation forms are included. A calculation program for use with Microsoft Excel makes it easy to determine the amount of each employee's bonus and provides documentation that you can present to the employee to show them how it was calculated. Video coaching can be a useful tool for identifying strengths and weaknesses in the consulting room. This section explains the benefits of this style of training, what to consider when implementing it, and what results to expect. Here are the tools you need to implement video coaching. When your team answers the telephone or responds to questions posed by clients do they get a consistent response or maybe two completely different answers? Do they all answer the telephone in the same manor saying the same thing? It is highly suggested that you develop scripts for some of the more common communication and questions that your employee will need to respond too. How would you like your receptionist to respond to the question, “Can you explain heartworm disease to me?” or “Why do I need to get an exam every year for my dog?” You have standards of medicine and surgery in your practice, but do you have standards of customer service? A good way to initiate standards of customer service is to develop communication scripts for your team members. 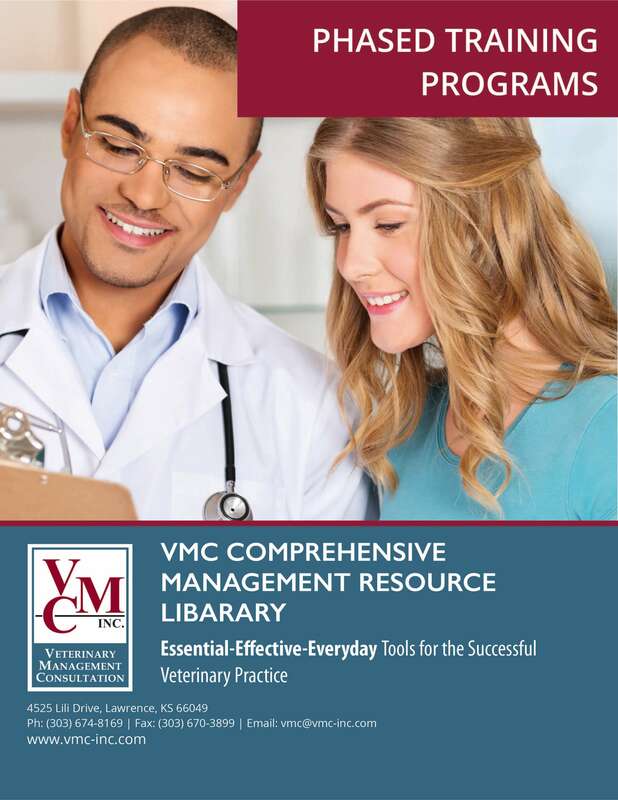 Packed with forms commonly used to enhance everyday practice management activities - this section contains 22 forms, including: In-hospital Tracking Form, Flex Scheduling Guidelines, Month End Report, Mystery Shopper Report, New Client Form, Canine and Feline Pre-exam Checklists, Controlled Drug Log Form, Cash Drawer Worksheet and Client Questionnaire. Effective client communication is essential to your practice's success and to the well-being of the patients you serve. An educated and informed client is more likely to comply with recommendations and to value the services their pet receives. From Authorization Forms to Account Collection; Biographies to Boarding; Dental Information to Exam Room Report Cards – these forms will help you inform and educate your clients. This section contains 57 documents, including Lifetime of Wellness for dogs and cats, TLC Boarding, Kennel Camper Cards, Geriatric and Dental Targeted Marketing Letters, Dental Grading Reports, Internet Pharmacy, Purging Letter, Laboratory Test Results Worksheet and Care to Share cards. Consistency and structure are imperative to your hospital's daily managerial and personnel operations. A healthcare team that is provided with guidelines, boundaries and direction is more likely to comply with management's expectations, especially when those expectations are clearly and concisely articulated. This section of forms includes suggested protocols and templates for establishing your expectations in writing. Set your healthcare team up for success! 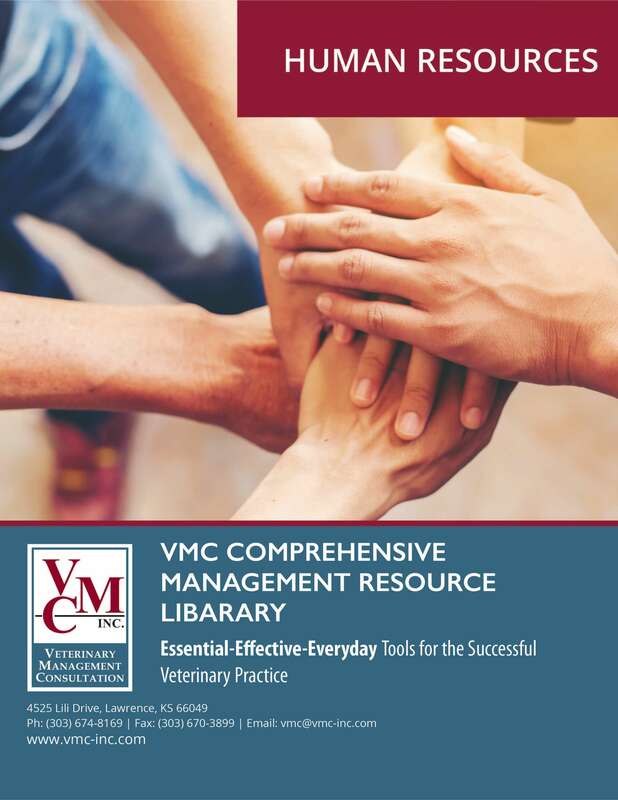 Topics covered among these 33 protocols include Discounts, Discharge, Call Backs, Emergencies, Animal Related Injuries, Inclement Weather, Personal Accounts, Strays and Rescue Animals, Time Cards, Charity Accounts, Collection Policies, Petty Cash, and Reminders. Personnel management can be a challenge. Let us help you make it more manageable with this set of 39 forms designed specifically for human resource purposes. This section includes tips and examples for writing advertisements for open positions; help for interviewing and checking references; sample job offer letters; attendance records; and career development plans. You'll find an Employee Warning Notice, Corrective Action Form and Discrimination Complaint Form. There's even a Termination Checklist and Employee Exit Survey. By creating job descriptions for all positions within your practice, prospective employees know up front what a job encompasses. A good job description clearly outlines an employee's duties and responsibilities, providing a framework that supports accountability while equipping the employee for success. 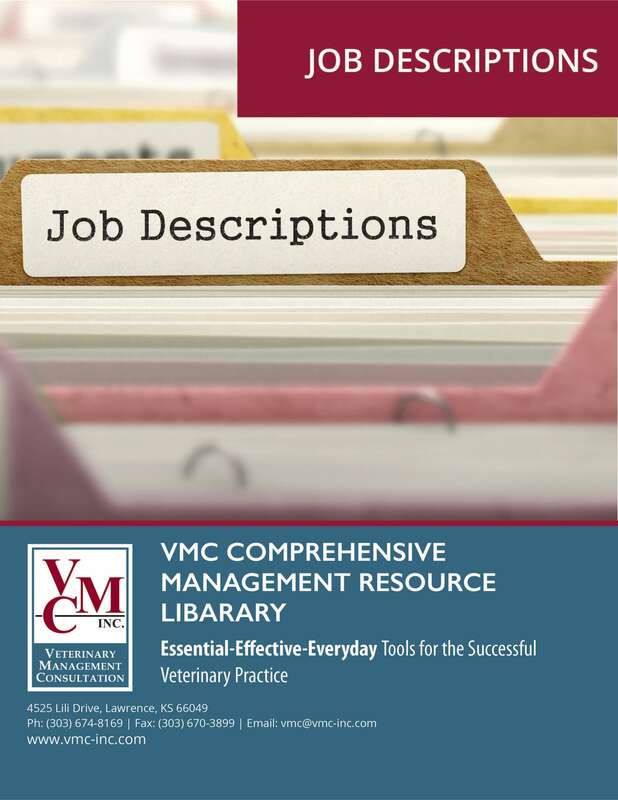 This section contains 54 sample job descriptions for healthcare team members, including: front desk, kennel, technical, associate, management and other positions. These job descriptions include wording critical for legal compliance. Plus, each job description has a corresponding phased training program and evaluation form. Phased training programs take a comprehensive view of all the duties and responsibilities of a given job and divide them into training periods referred to as phases. 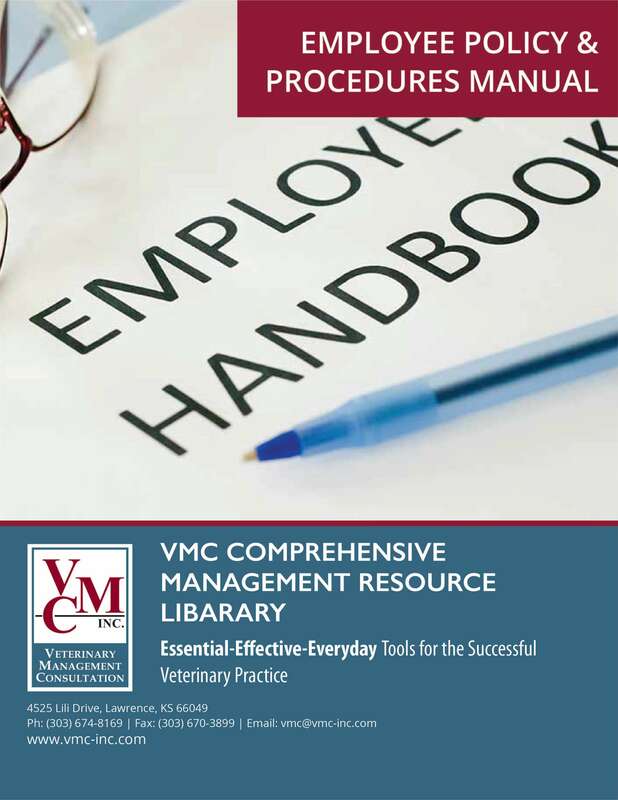 The New Employee Orientation section in each form covers critical new hire compliance steps, eliminating the need for other checklists. These programs provide an "itinerary" for new employees, allowing them to be trained gradually so that they are not overwhelmed as they initially enter the practice. One of the factors in staff turnover is a lack of structured training. Don't "throw them to the wolves"! Providing this structure in the training process allows employees to be trained to a higher level of skill and expertise. This section contains 57 sample phased training programs for front desk, technical, associate, management and other positions. Plus, each phased training program has a corresponding job description and evaluation form. Employee evaluations are essential in developing a well-informed and motivated team. Don't leave team members wondering if they're meeting expectations or how they can improve their value to the practice. These forms guide you through evaluating an employee’s performance by reviewing the functions of that job as outlined in the job description and phased training program. 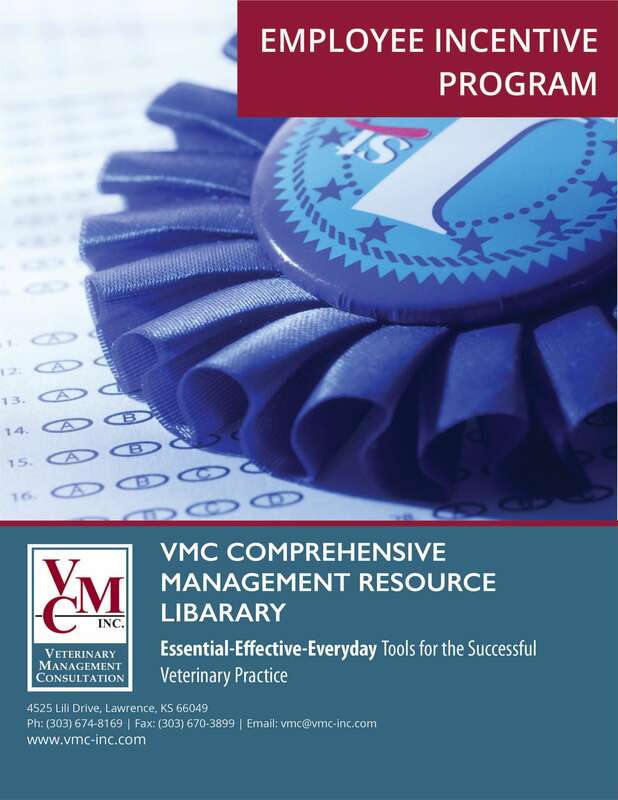 This package contains 62 sample evaluation forms developed specifically for veterinary practices. Included are front desk, kennel, technical, management, associate and other position evaluation forms. Plus, each evaluation form has a corresponding job description and phased training program. This section helps you incorporate an effective employee incentive program that motivates employees and creates a team effort within your practice. Bonuses are based on individual performance and your practice's increase in gross income —those who contribute more receive a greater reward for their extra effort! 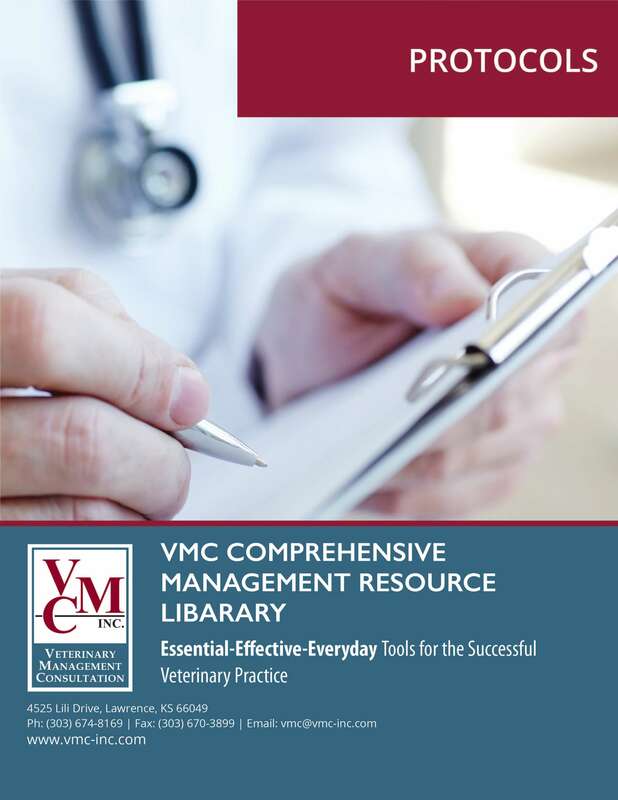 General implementation information, calculation forms, completed examples, and three job-specific evaluation forms are included with these 42 documents. A calculation program for use with Microsoft Excel makes it easy to determine the amount of each employee's bonus and provides documentation that you can present to the employee to show them how it was calculated. Video coaching can be a useful tool for identifying strengths and weaknesses in the exam room. This section explains the benefits of this style of training, what to consider when implementing it, and what results to expect. You’ll find the tools you need to implement video coaching. This 13-document section also includes policies, consent forms and evaluations. When your team answers the telephone or responds to questions posed by clients, do they provide a consistent response or maybe two completely different answers? Do they all answer the telephone in the same manner, saying the same thing? We strongly suggest that you develop scripts for some of the more common client communication scenarios and questions that your employees need to respond to. 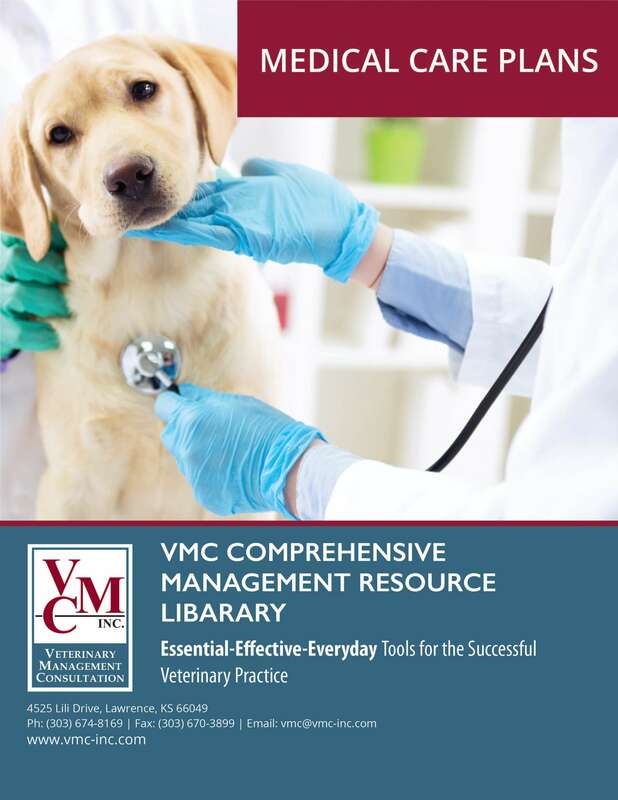 How do you want your receptionist to respond to the question, “Can you explain heartworm disease to me?” or “Why does my dog need an exam every year?” You have standards of medicine and surgery in your practice —do you have standards of customer service? A good way to initiate standards of customer service is to develop communication scripts for your team members. We have 16 scripts, including exam costs, dental cleaning, spay and neuter questions, payment concerns, and presurgical bloodwork.